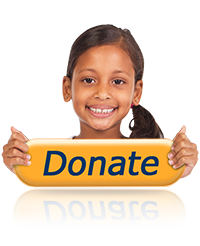 As parents, keeping our children engaged and learning throughout the summer is an important task. Important as it is, it can also feel a bit challenging, so here is a list for you and your kiddos this summer. 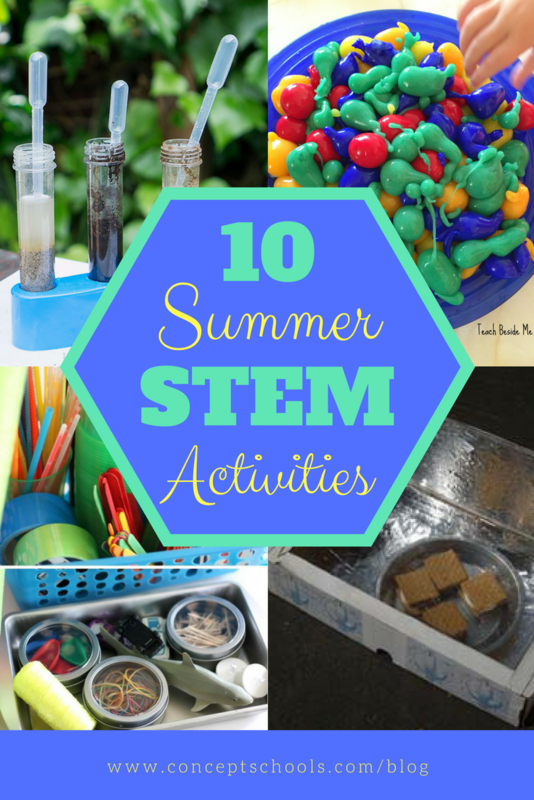 On it, you’ll find 10 fun-filled STEM activities to keep your kids learning all summer-long. Which activity will you try first? Let us know in the comment section below and share your STEM stories with us by using the hashtag #SummerSTEM on Twitter and Instagram. Your kids probably know that spaghetti is a yummy meal when it’s cooked and covered in sauce and cheese, but do they know how strong dry spaghetti is? On a rainy summer day, challenge your kids to discover the true strength of spaghetti. Fresh out of water balloons? No worries, you can find a fun STEM activity to do outdoors with your kids right in your own kitchen. This magical science experiment only requires baking soda, vinegar, gallon plastic bags, and measuring cups. Do you have a little builder on your hands? Give your child endless possibilities of STEM activities by assembling an engineering kit from the dollar store! Your kid’s action figures can really fly using this super easy zip-line. Make a trip to your local hardware store and get ready to design and test pulleys. With Summer STEM activities, nature is your playground. Building a stick fort requires planning, designing, building, and problem-solving skills. Afterwards, your kids will have a cool place to hangout and appreciate their job well done. Most of us know how to make a standard paper airplane, but what about one with a propeller? Teach your kids the science of flight and give them a challenge with this paper propeller plane tutorial. You can make your own paint-balls for an epic paintball battle or a fun art project! The chemical components make the paint harden on the outside so that they make solid projectiles. Your kids will learn the science behind this chemical reaction and have fun while doing it! Harness the power of the sun by making a sundial with your children! The sun isn’t just for telling time, it does a pretty great job at heating things up, too! With a bit of effort and patience, you can have some perfectly gooey s’mores without the hassle of a campfire. Get out your gardening gloves and get ready to play in the dirt! Your kids will learn all about the science of soil with this very easy outdoor STEM activity.